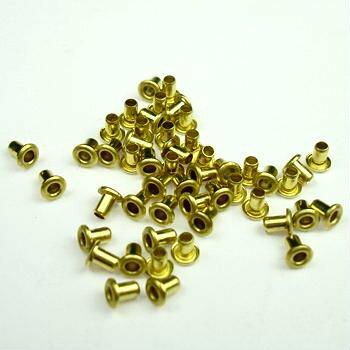 This brass eyelets are used in the sides of frames for wire to pass through. To prevent the wire embedding into the timber. We provide two sizes of brass eyelets. Please tell us the size you need.